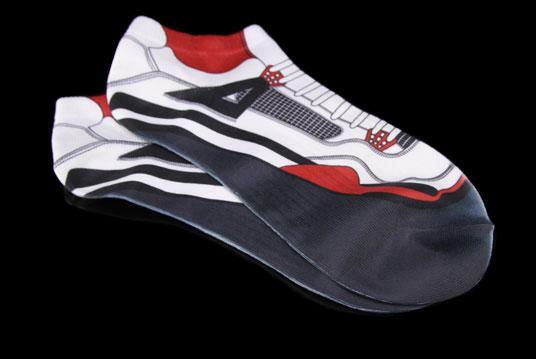 The Air Jordan IV "Fire Red" socks are now available. The highly anticipated Air Jordan IV Fire Red colorway will be released next month (officially labeled as 'Varsity Red') on August 4th, but if you can't wait that lond you can grab the sock version now. 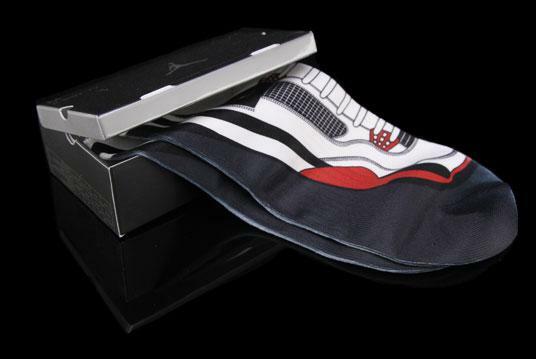 As per usual, the coordinating apparel to the Fire Red Air Jordan IV Retro is releasing about a month earlier than the shoes and a highlight of the collection are these socks. Look for them at your local Jordan Brand retailer or via phone order from Premier.